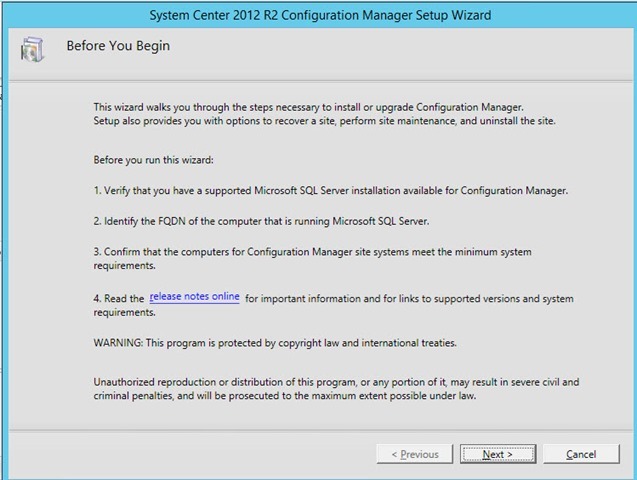 You should receive a return with your SCCM server name and capabilities etc. 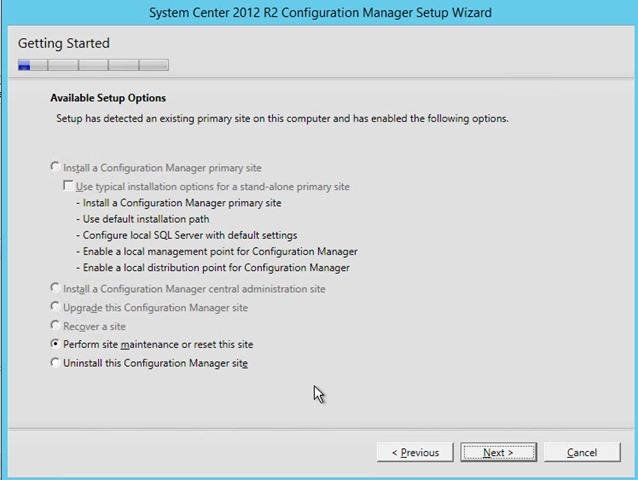 Choose reset site with no configuration changes. Now wait for 15 minutes and after that try it again. It can take some time before everything is set and up and running again. 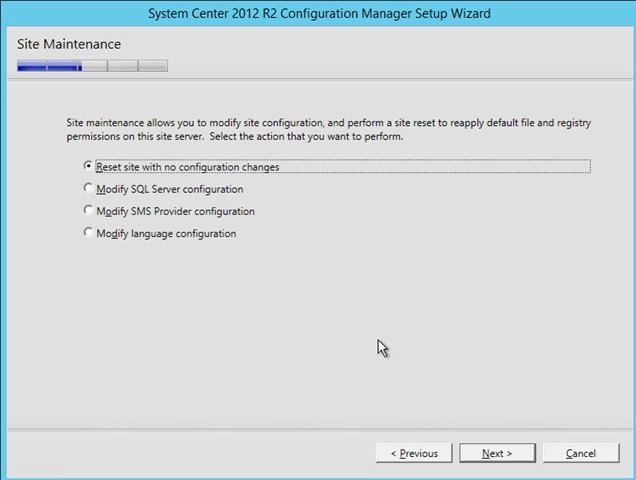 While configuring a SCCM 2012 R2 server I noticed some Critical errors in the Site Status. After some investigating I found the problem how to fix this. 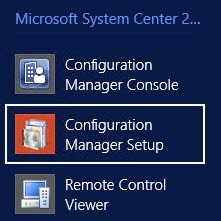 You must add the SCCM service account and the computer account(s) to the local administrator group of the site server. 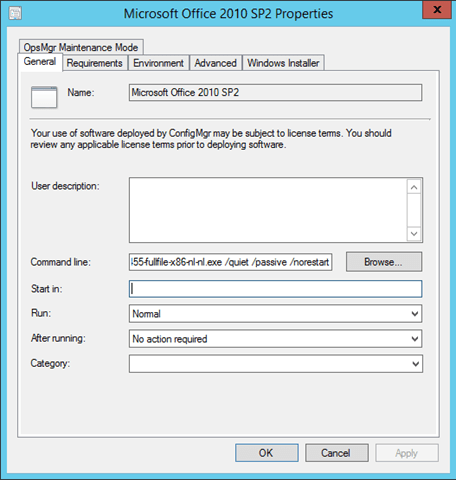 Yesterday a customer asked me how to manually install the SCCM 2012 client. This is how you do that. Create a network connection to your SCMM Management Point server. For example net use q: \\SCCMSERVER\SMS_SITEIDNR. 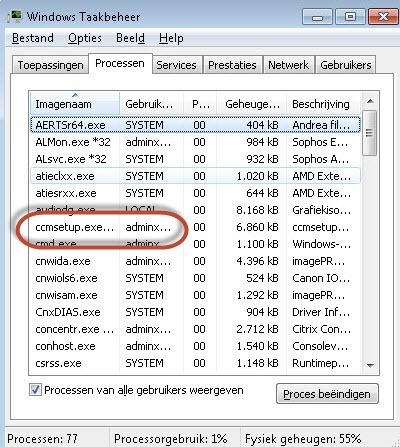 Replace sccm-mp with the name of your SCCM management server and ofcourse make sure you use the correct sitecode. 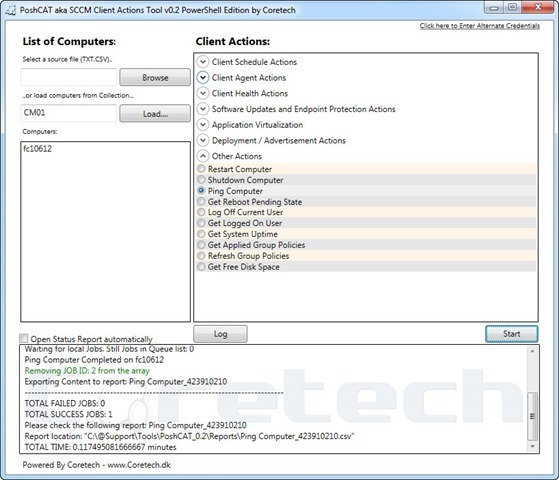 In the past I used the SCCM Client Actions Tools (link) but there is now a new successor called PoshCAT by Kaido Jarvemets. I found this tool so useful I decided to write a blogpost about it. First : you can download the tool here. And other options like ping, reboot etc. 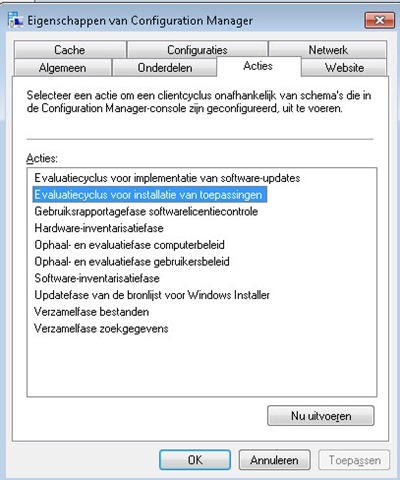 I found a minor issue with the Check client version, I was running SCCM 2012 R2 and it reported that the client agent was outdated. I didn’t look into that, but the other options are working fine.